It’s all about the face. 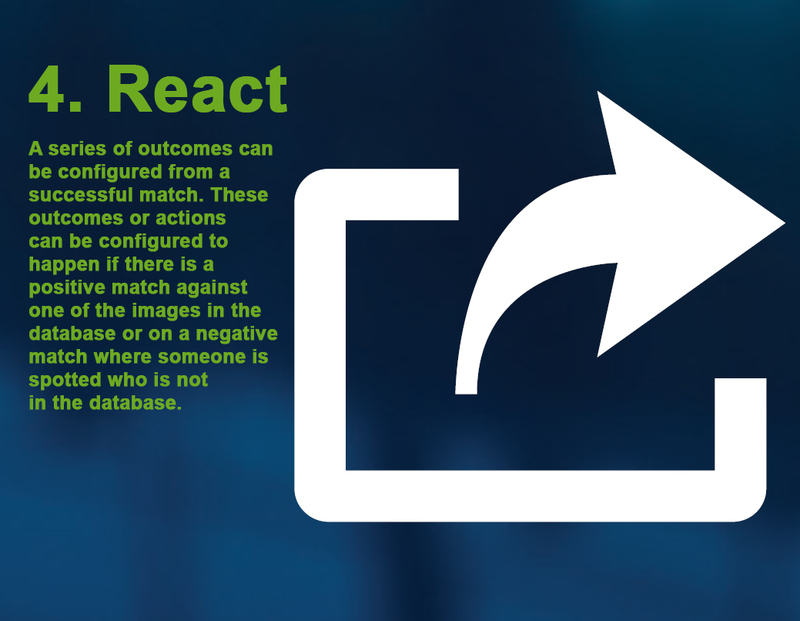 Facial Recognition provides a solution to the growing security concern that security threats are no longer rare and are a growing concern on international, national, city and community levels, as well as within commercial organisations. With the growing number of security threats to international borders, Governments are ordering reviews of their security measures at all airports, seaports and public transport hubs. This is also being extended to highly targeted areas, including Australian landmarks and city centers. 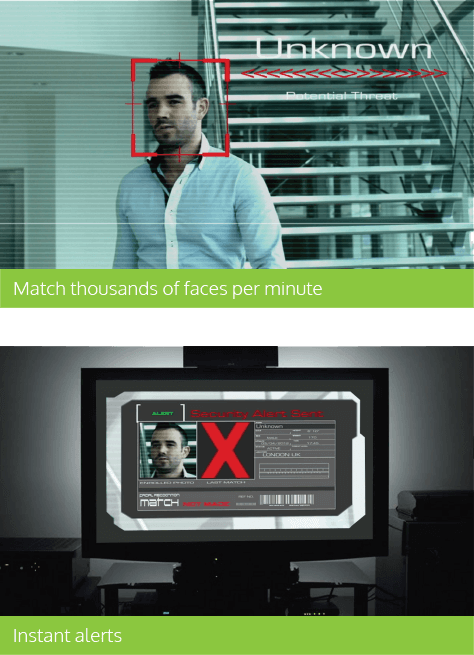 As one of the only real time alert Facial Recognition biometrics solutions in Australia, ABT Security Systems, partnered with world renowned NEC to provide, install and manage state of the art solutions that are specifically designed to integrate with an existing surveillance system and matches against any watch list, accurately and in real time! 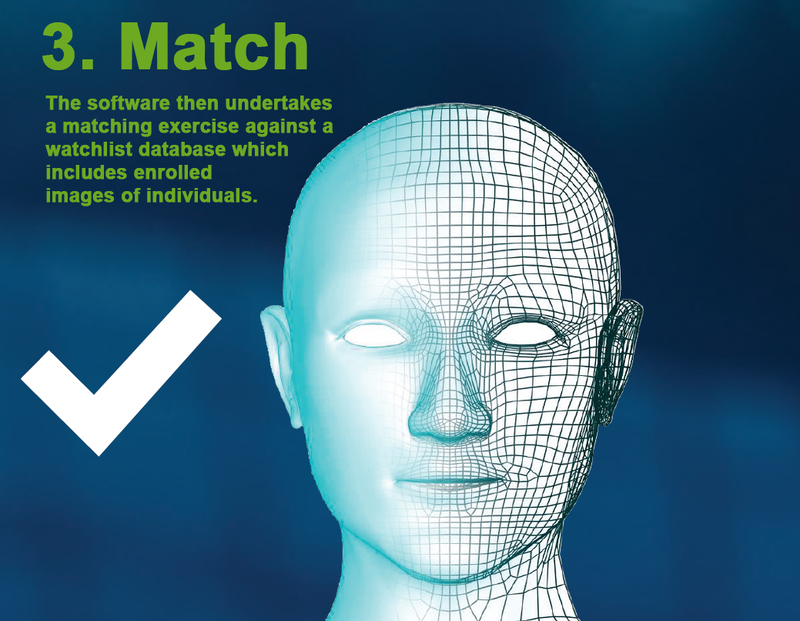 Independent testing confirms that NEC’s Facial Recognition technology is proven to have an easy integration and deployment process, of which then provides the fastest most accurate matching capability and is the most resistant to variants in ageing, race and pose angle, in real-time. 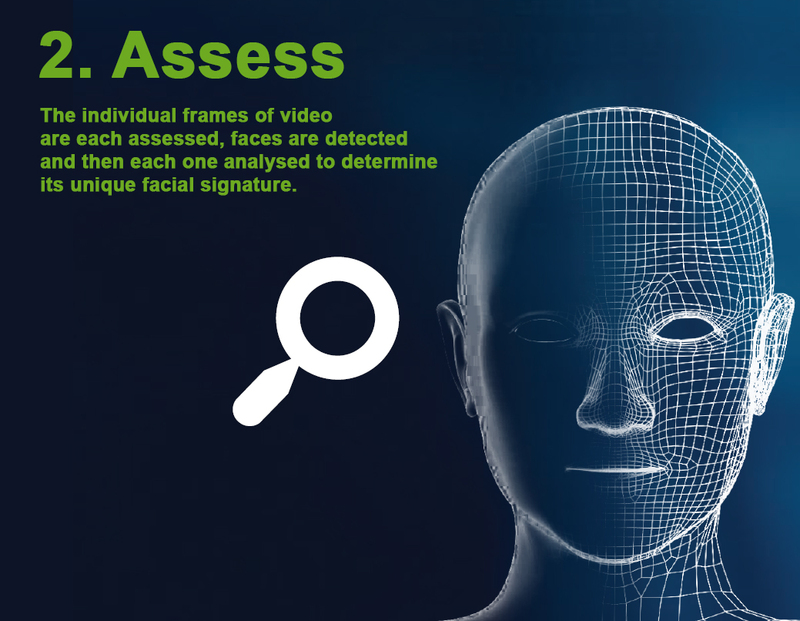 From identifying wanted individuals to keeping the known, undesirables and unknowns, off your premise, or identifying latent prints of various lists including staff and VIP attendance daily, Facial Recognition is your go to biometrics of the future! 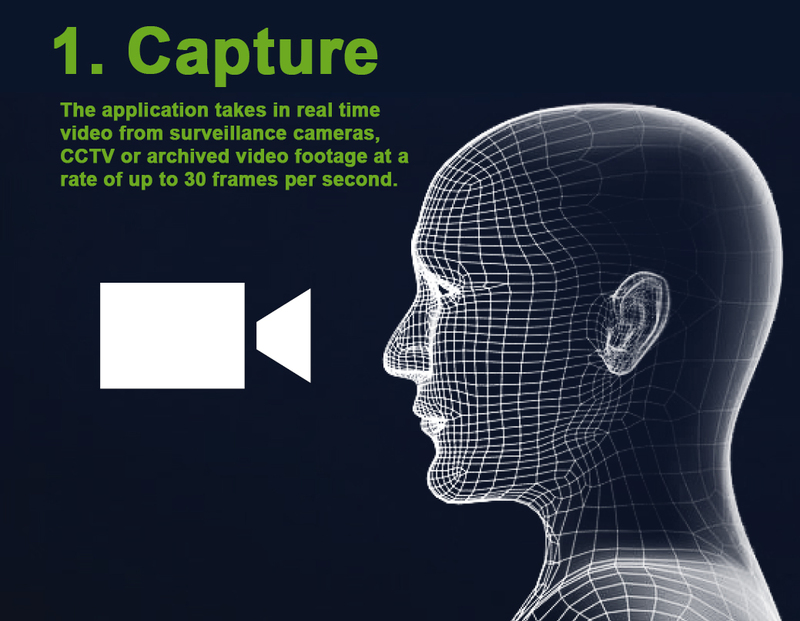 Call +61 02 9888 7111 NOW to talk to a Facial Recognition Consultant or submit your inquiry via our contact form. We will be in contact with you shortly.